Sodium Dodecyl Benzene Sulphonate (SDBS, LAS) is a high content anionic surfactant. Advantages: Strong foaming ability; Effective detergency; Ability of easy absorption of moisture and of agglomeration; High biological degradability. 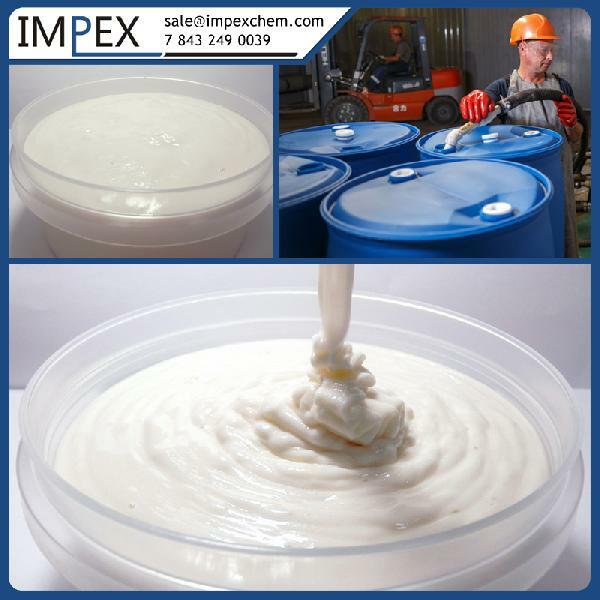 Useful Properties : It is easy to compound with various additives. 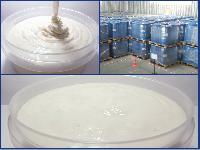 Its properties of detergency, moistening, foaming, emulsility and dispersity. As the main content of high-class detergent and cleaner, it can blench, remove stains and oil and resist static electricity. It is a kind of efficient additive which is able to improve the quality of organic and inorganic chemical products. It is easy to absorb moisture and agglomerate, such as methylamine, carbamide and ammonium nitrate, so it is widely used for production of anti-hygroscopic and anticaking additives for powdered chemical products. Adding 0.30.5% of it can increase crystalline particles, resist moisture and remove static electricity so as to prevent from caking. International security organizations have been recognized it as safe chemicals. 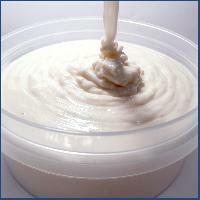 Application : can be used as efficient emulsifying agent for polymerizing pressure sensitive adhesive, as cleaning agent and detergent, as the antistatic additive with cleaning function for textile oil, antistatic agent for polyolefin, polyester and other polymer materials, for polyester substrate and film base; as the anti-hygroscopic and anticaking additives for powdered chemical product. It also can be applicable as good degreaser for quality leathers. LAS-80 is used for manufacturing of dishwashing and washing detergents. Note : Type LAS-60 and LAS-70 are not suitable for clear liquid detergents.